With Tesla pre-selling over $10 Billion in orders of its Model 3, the world's eyes are on electric vehicles and their potential to completely transform energy systems. Currently, nearly all fossil fuel energy consumption in the transportation sector is from petroleum-based fuels (92%), with a small amount from renewable sources (5%) and natural gas (3%) but many are predicting the transformation to electric vehicles will be swift and dramatic. Bloomberg New Energy Finance is forecasting that sales of electric vehicles will hit 41 million by 2040, representing 35% of new light duty vehicle sales (90x the equivalent figure for 2015) displacing 13 million barrels per day of crude oil but using 2,700TWh of electricity -the equivalent of 11% of global electricity demand in 2015. Understanding electrification of transportation will be crucial to the global energy transition. Here's what we covered this month. Utilities and Electrified Vehicles - Gary Holden, CEO of Pulse Energy in New Zealand, talks about how electric vehicles can address one of the grid's greatest problems - load balancing between day and night. Gary shares his experience with day vs. night electricity pricing and how it can drastically reduce the operating costs of electric vehicles. 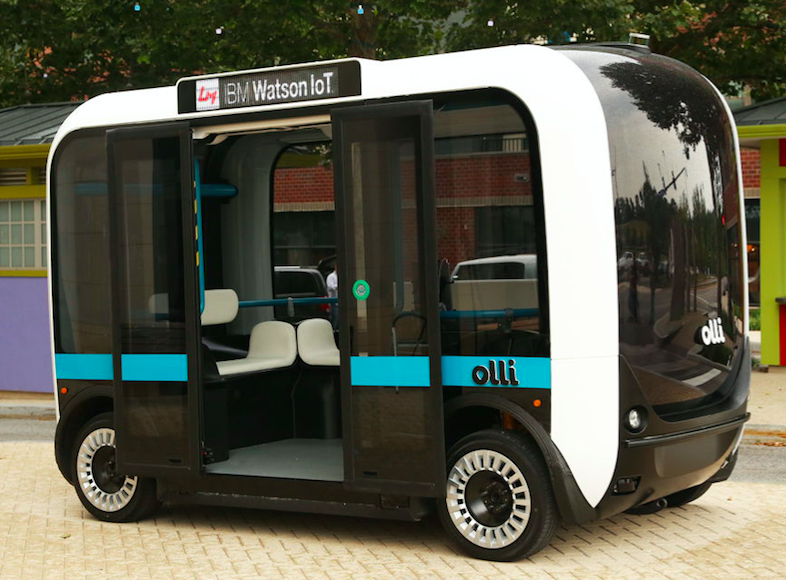 Manufacturing Autonomous Cars - Jonathan Garrett of Local Motors explains their newest product - Olli - a futuristic autonomous electric mini bus and how they open sourced the manufacturing to make it happen. iChargeForward - David Almeida is the Program Manager for the iChargeForward program at PG&E. 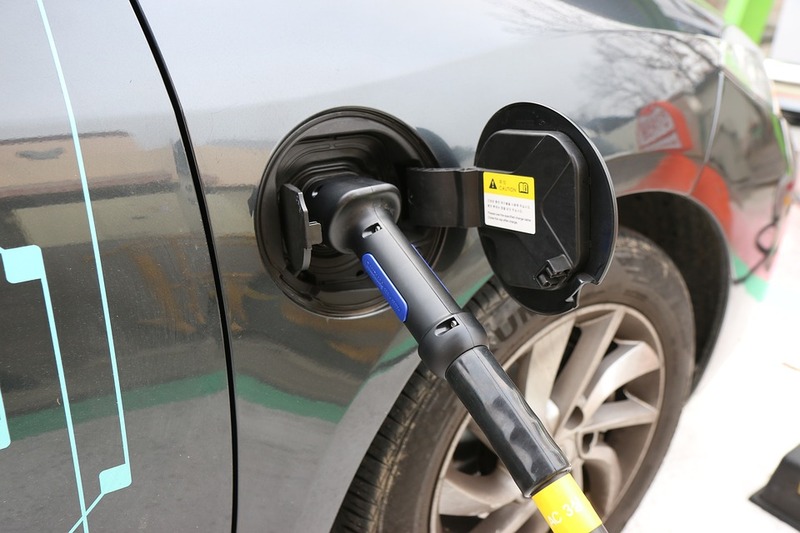 He discusses the program where PG&E partnered with BMW to look into possible grid enhancing solutions for aggregating individual electric vehicles. We spoke to David about opportunities in the future with electric powered transportation. This Month in Energy - as always, we share the big stories in energy for this June 2016. 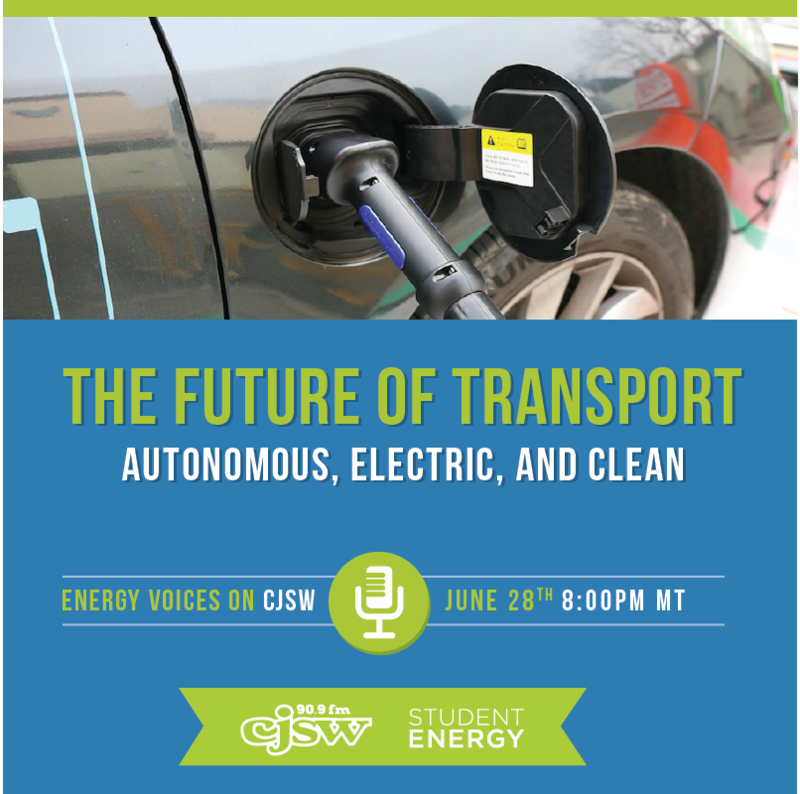 The episode will air on June 28, 2016 at 8pm MT on the CJSW. Catch us now on Soundcloud.